We have been extruding plastic and rubber since 1969 and have built up an international reputation for high quality extrusions and excellent customer service. 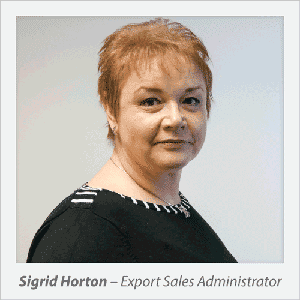 To meet the needs of our international customer base we have a dedicated export department. 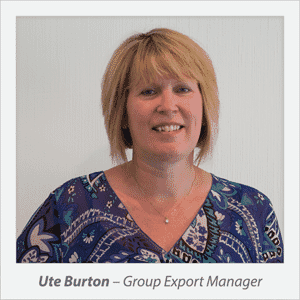 Ute Burton, Group Export Manager is responsible for overseeing the export team, who collectively have over 80 years exporting experience. 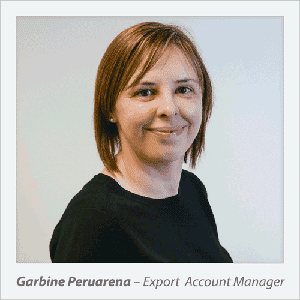 Our team not only have excellent product knowledge, they also have experience in all technical aspects of exporting, including logistical considerations that exist between other countries. 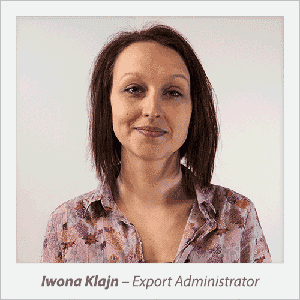 The export department will arrange all the relevant documentation to accompany any shipment to ensure the customer received their product without any complications. 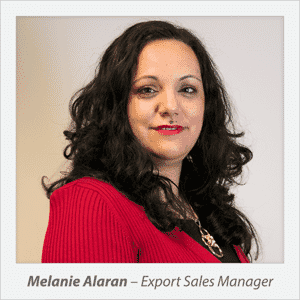 Melanie Alaran is our External Sales Representative providing field support for our new and existing Central European customer base. 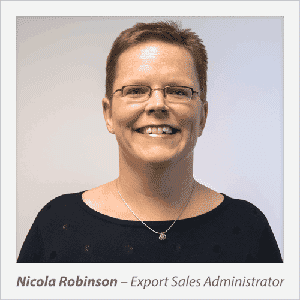 If you have any specific requirements or would like to receive a visit from our Export Sales Representatives please contact ub@reddiplex.com.